Jin Jin Foods Lintas (津津佳肴) is a Chinese-style seafood restaurant in Lintas Square. The eatery is mostly patronized by locals. It is not widely known among tourists, at least not yet. Most dining tables are placed at the open-air area. 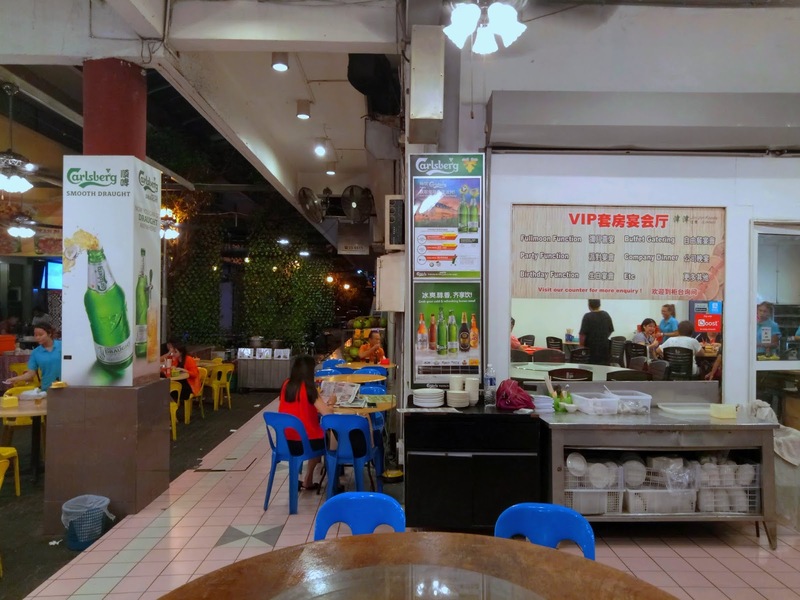 The restaurant also has a small air-conditioned section. As a seafood restaurant, Jin Jin Foods has live seafood in fish tanks. However, seafood choices are limited compared to larger restaurants in Kota Kinabalu city center. 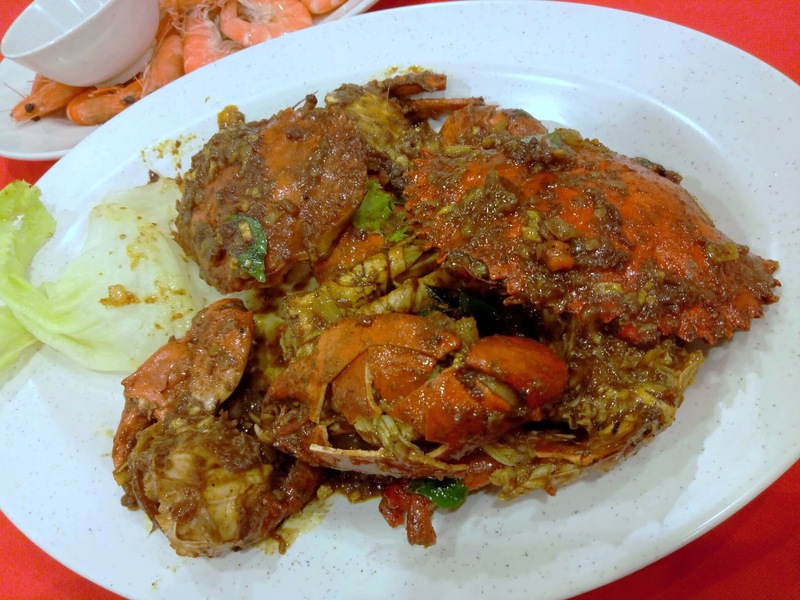 Curry Leaf Crabs (甘香蟹, RM47.00) are extremely fresh. This explains why the crab meat is scrumptious to the last morsel. The dish is wok-fried with "kam heong" spices and curry leaves. The pungent aroma is appetizing indeed. 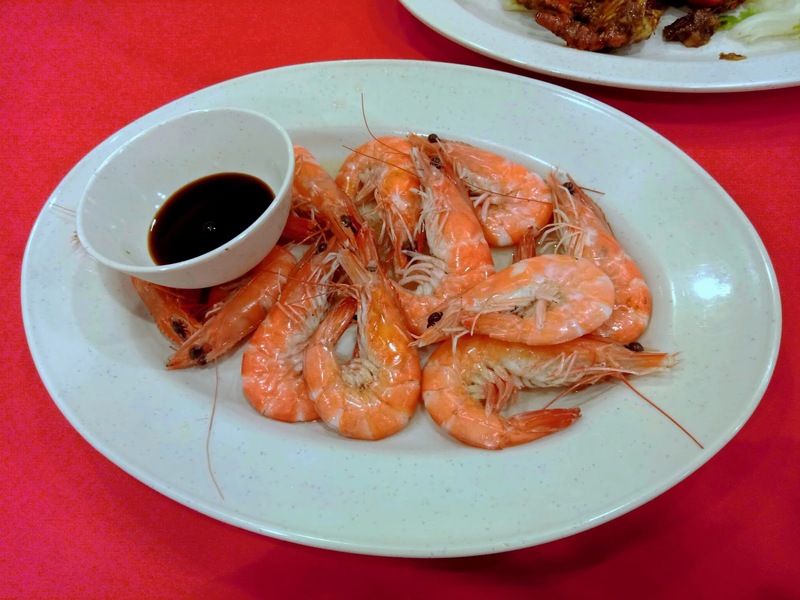 Scalded Prawns (白灼虾, RM38.00) is the best way to enjoy fresh shrimps. Cooked with minimal seasoning, the juicy prawns present their intrinsic sweetness in the most delightful way. Soy sauce is provided, but I prefer to enjoy the prawns without condiments. We ordered Coconut (椰子, RM4.00 each) for drinks. 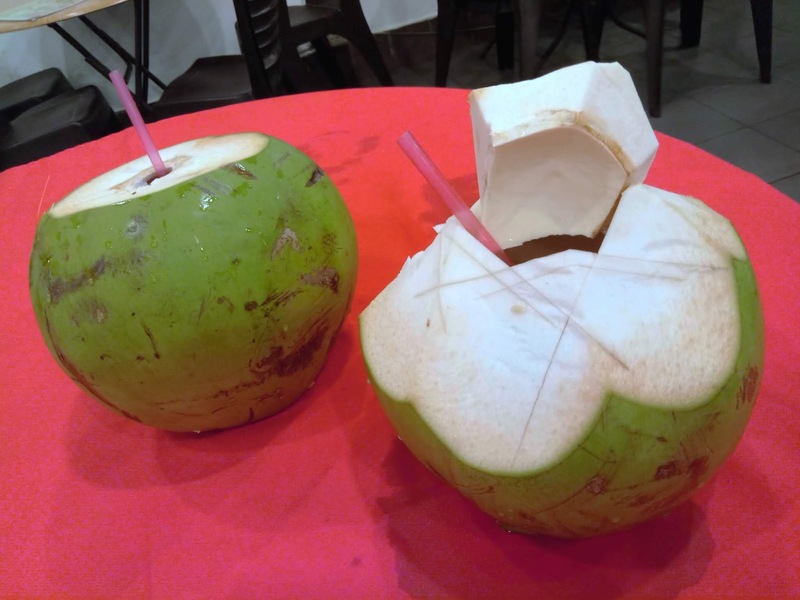 The cooling coconut water inside is an excellent remedy for quenching thirst. 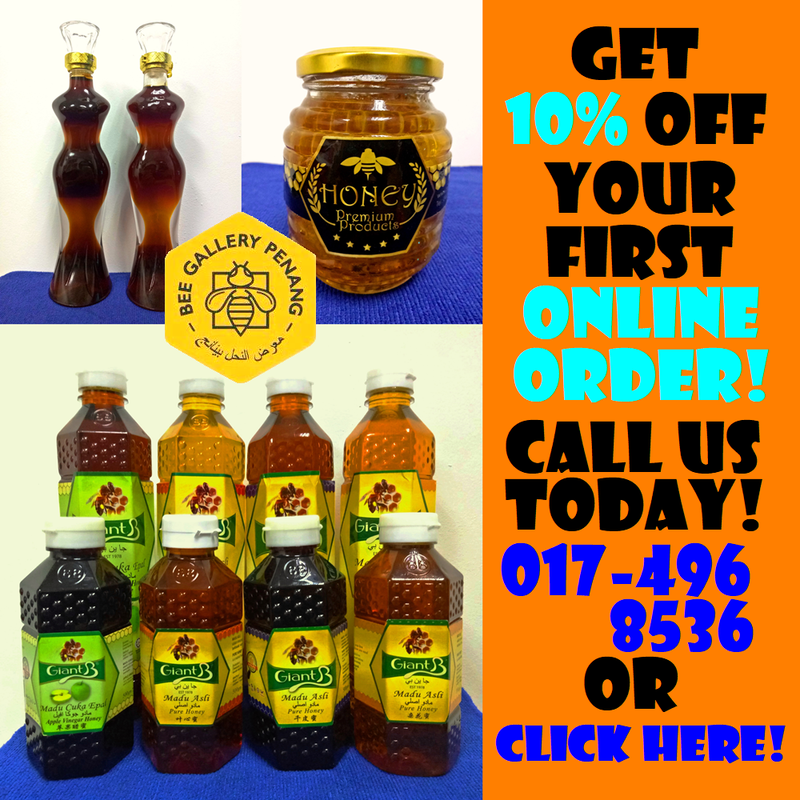 Unfortunately, the layer of pulp inside the fruit is extremely thin. 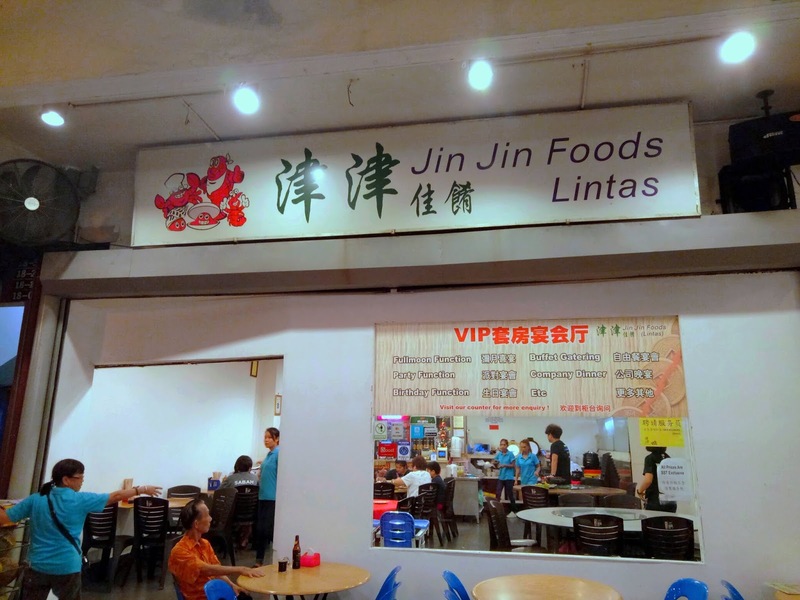 In summary, the food at Jin Jin Foods exceeds my expectations by a considerable margin. 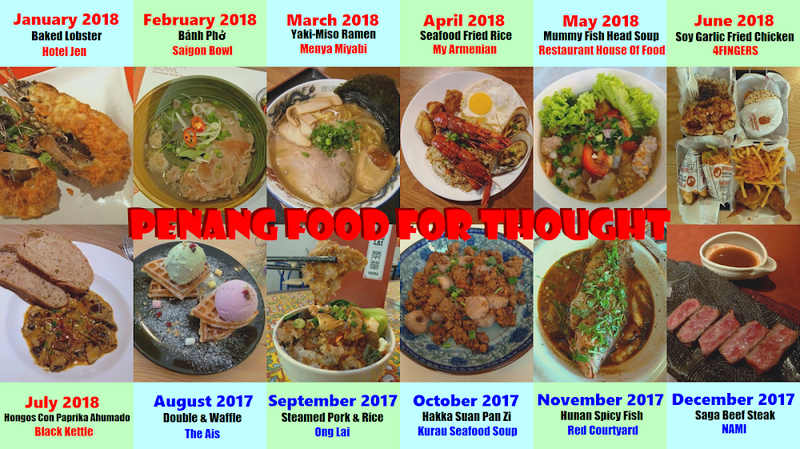 As the restaurant mainly caters to locals, the food price is pretty reasonable.